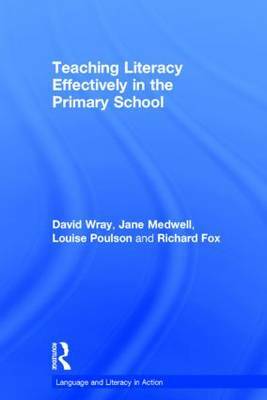 David Wray offers a range of practical suggestions for enhancing literacy work in primary and secondary schools (KS 1-3). The book is based on the idea that the purpose of literacy teaching is to enable pupils to understand and create meaningful, whole texts. 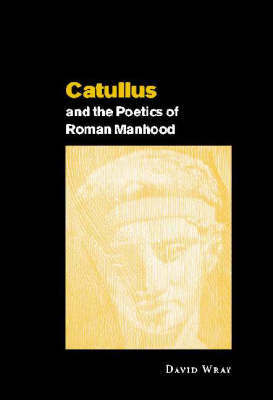 It deliberately takes a cross-curricular view of literacy and will appeal to teachers who specialize in a range of subjects. 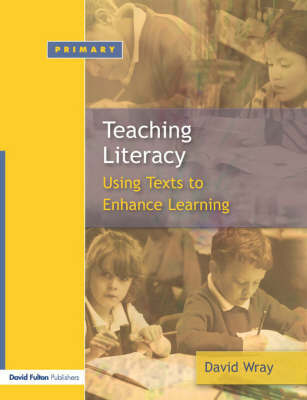 It also explores in-depth the processes involved in both understanding and composing a range of text types, avoiding the temptation to segment literacy skills, thereby losing sight of the overall purpose. 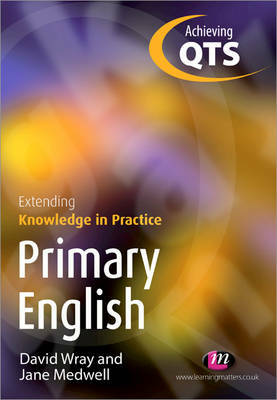 The book is aimed at primary teachers and student teachers with an interest in extending their pupils' experiences of texts across the curriculum; and at secondary teachers (especially English teachers) who wish to include in their subject teaching more explicit attention to their pupils' literacy skills. Buy Teaching and Learning Literacy by David Wray from Australia's Online Independent Bookstore, Boomerang Books. 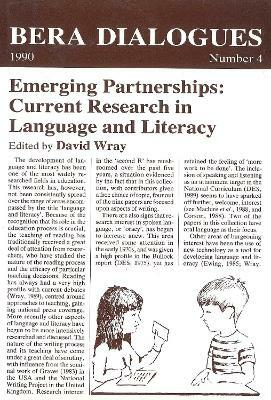 David Wray is Profesor of Literacy Education at the University of Warwick.